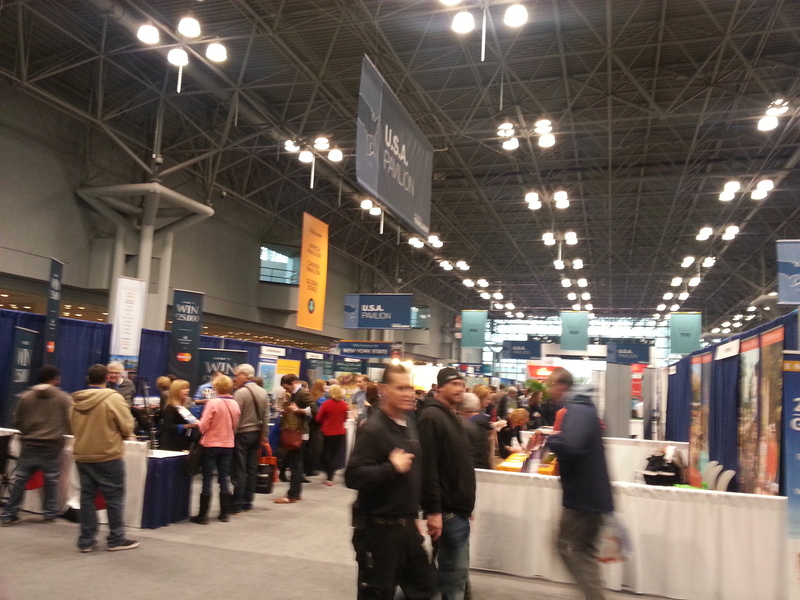 This past weekend my family traveled the world via the New York Times Travel Show. My son considers himself a traveler and visiting new places is something that we enjoy as a family. 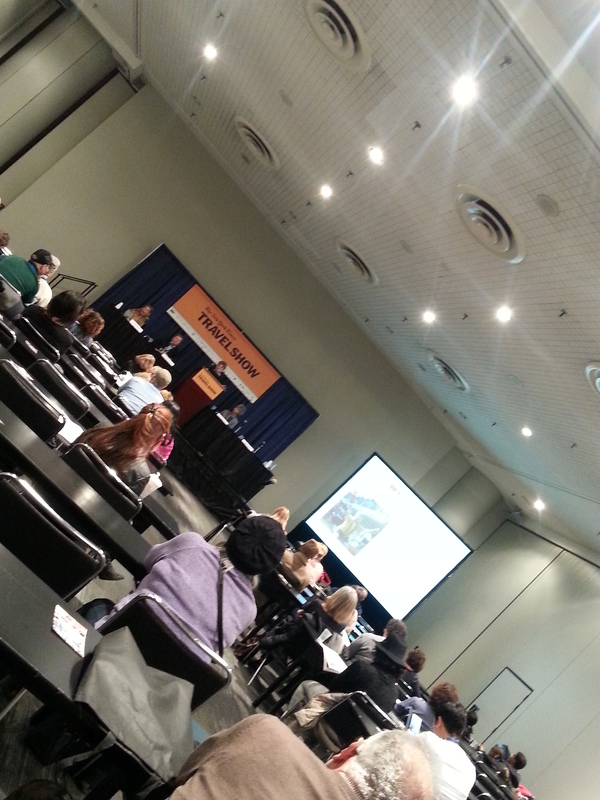 The Javits Center was a buzz with attendees. We enjoyed seminars, stage performances, kids activities and cooking demonstrations. We also planned future travel, domestic and abroad. 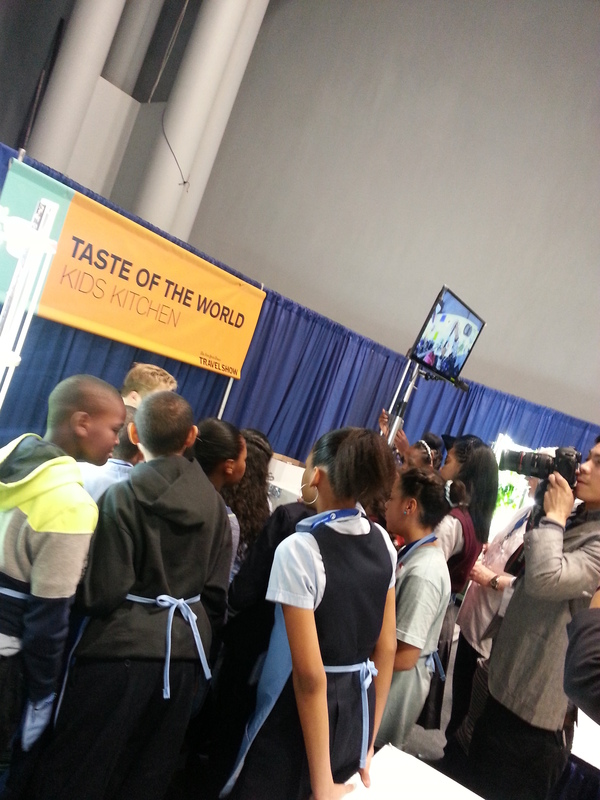 This entry was posted in Children, Cruising, Events, Family Friendly, Family Travel, Food, New York City, Photography, Travel, Uncategorized and tagged Family Travel, Javits Center, New York Times, Trade Show, Travel on January 26, 2015 by shniekajohnson.